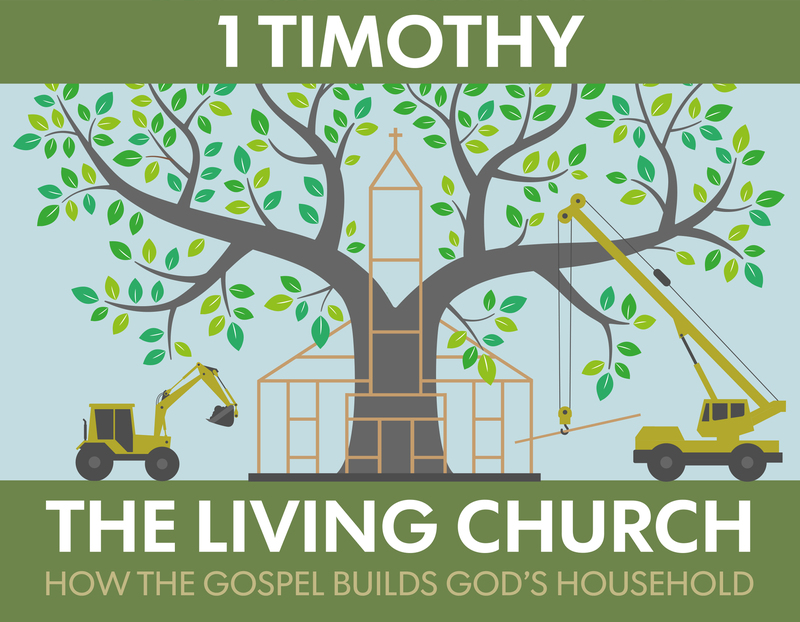 This message completes part 2 of a message looking at the household of God in 1 Timothy 2:8–15. It considers just how much our culture’s individualism works against our understanding of the Bible, especially this passage. How do you read 1 Timothy 2:15? How does the background of 1 Timothy 2:8–15 in Genesis 2–3help you assess this passage?